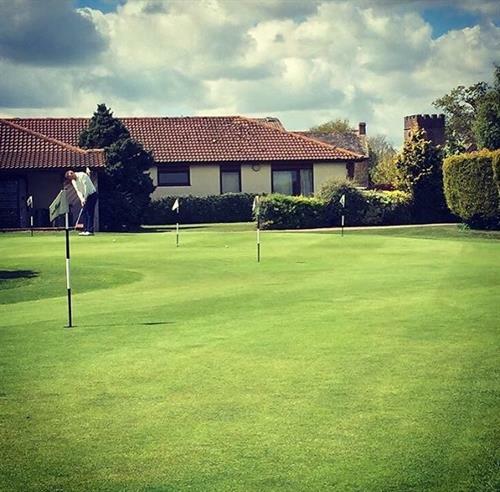 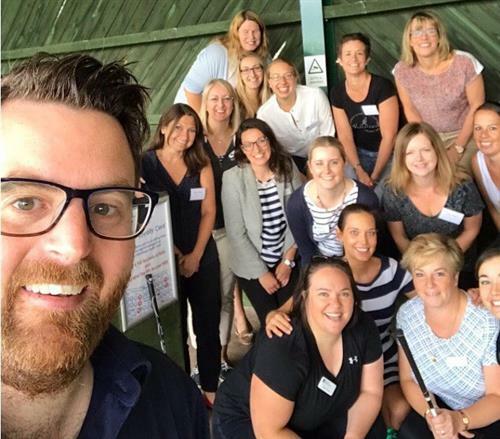 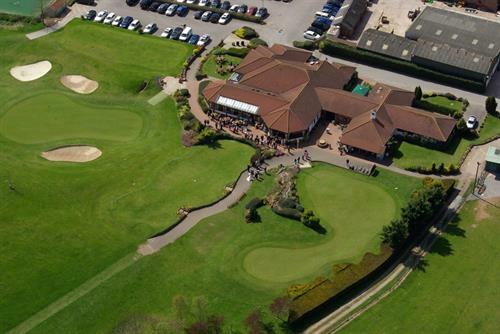 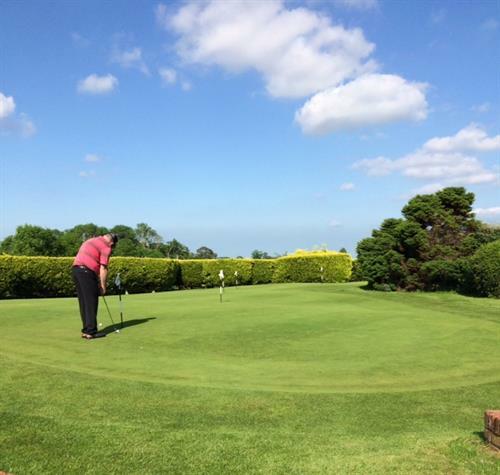 Oake Manor Golf Club is located in some of Somerset's most beautiful countryside nestling between the Quantock, Brendon and Blackdown hills, yet only a few minutes’ drive from junction 26 of the M5. 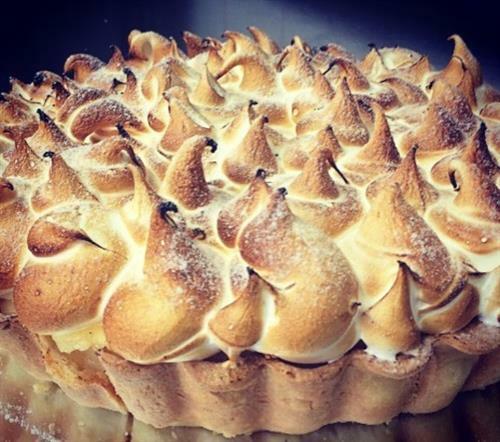 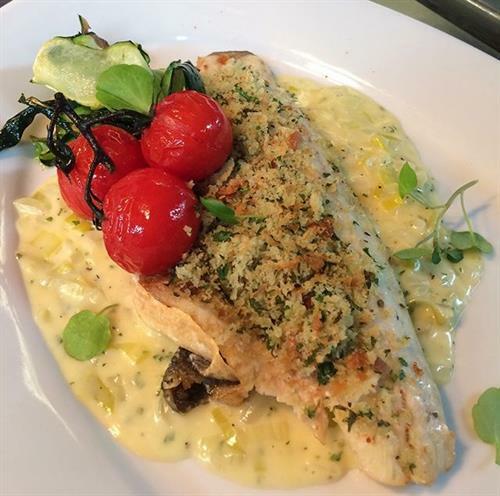 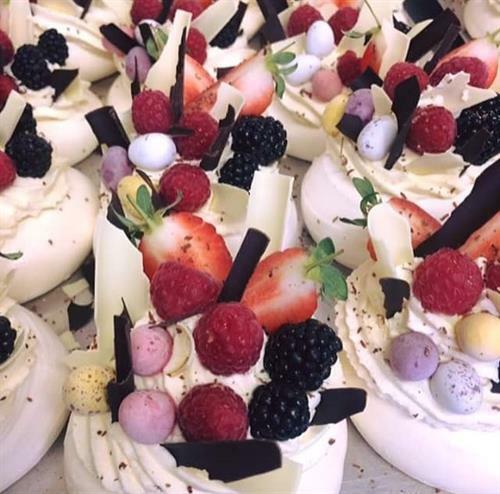 At the Clubhouse you can expect a warm welcome, first class comfort and excellent dishes prepared by our team of chef’s from fresh local West Country produce. 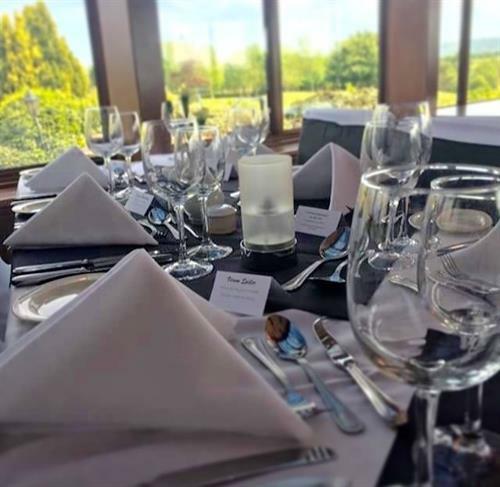 The air conditioned lounge bar and conservatory restaurant are perfectly located to soak up the panoramic views while watching golfers drive form the 1st tee. 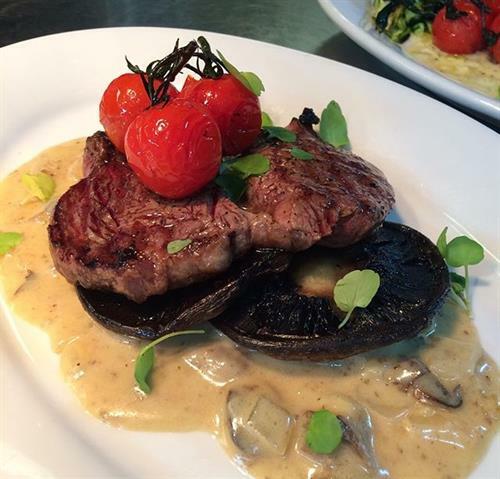 Anyone can drop in to our bar and restaurant for a delicious, top-quality lunch or dinner that's surprisingly affordable. 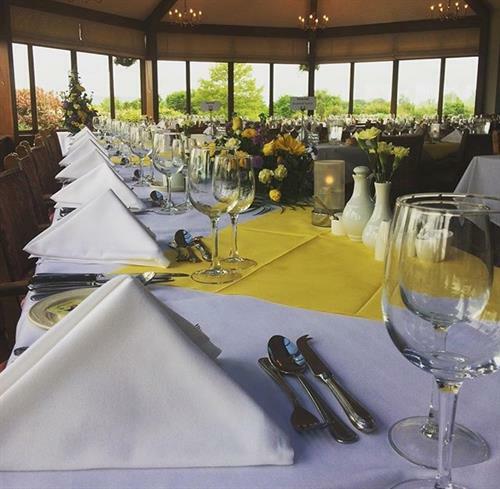 With seating & dinning for 250 people and great views Oake Manor is one of Somerset's venue of choice. 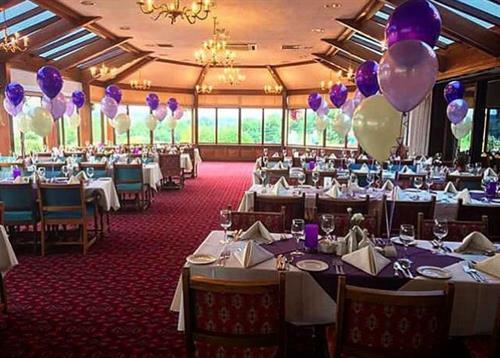 Our spacious, flexible dining areas lend themselves to weddings, parties and conferences, and our special celebration nights. 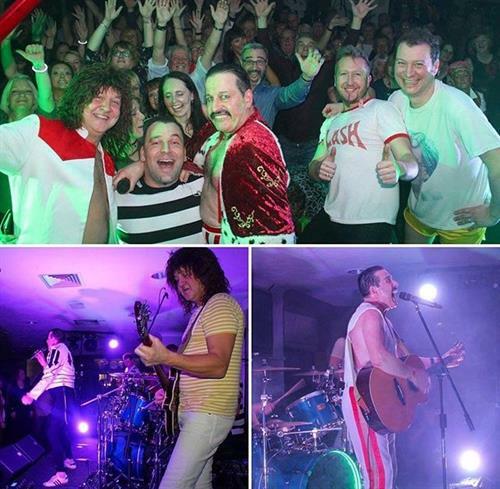 On weekend nights our clientele changes again as we become possibly Taunton Deane's top live music venue, offering a tribute band, dancing and buffet for a reasonably priced fun evening.